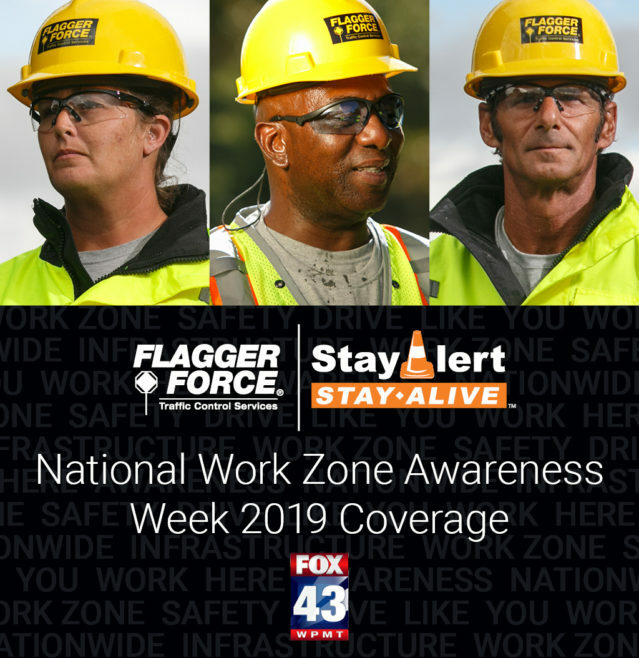 On Tuesday, April 2, 2019, FOX43 News in central Pennsylvania highlighted the National Work Zone Awareness Week (NWZAW) kick-off event. The event is in partnership with the Pennsylvania Turnpike Commission and The Associated Pennsylvania Constructors. To view the news story, click here. 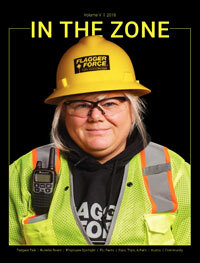 To learn more about the event and NWZAW, click here. 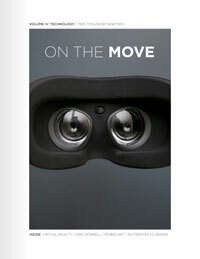 Flagger Force’s ‘On the Move’ is an industry-leading publication that focuses on topics important not only to the transportation infrastructure space, but to our client’s business as well.